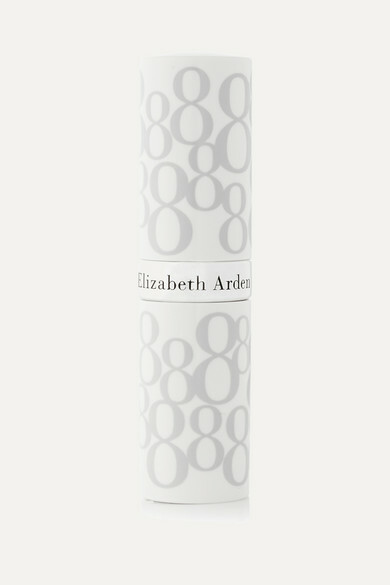 Multitasking makeup is a must for busy women on the go. 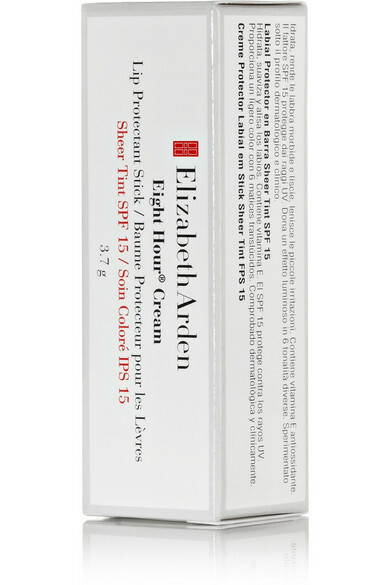 Elizabeth Arden's Eight Hour® formula with SPF15 shields skin from damaging UV rays while softening and smoothing your lips. 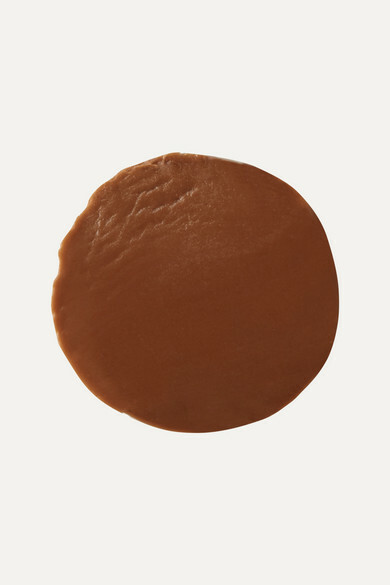 This honey shade gives you a flattering sheer flush of color.